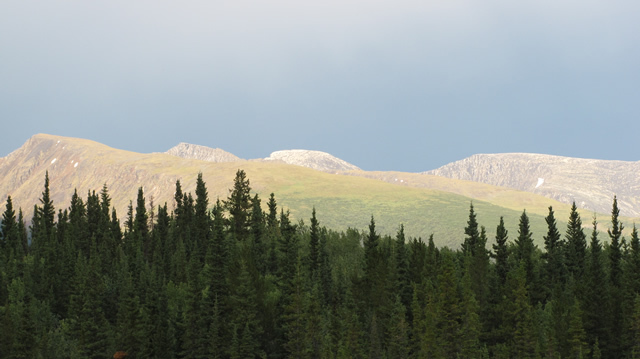 Ne’āh’ Conservancy was established as a result of the Dease-Liard Sustainable Resource Management Plan and the Kaska Strategic Land Use Plan. It is nestled between the Cassiar Mountains and the Liard Plains in northern British Columbia. The conservancy is comprised of high value habitat for caribou, moose, Stone’s sheep, mountain goat, bears and small furbearers. The area is, and has been, an important place to the Kaska Dena First Nations and has great cultural and spiritual value.